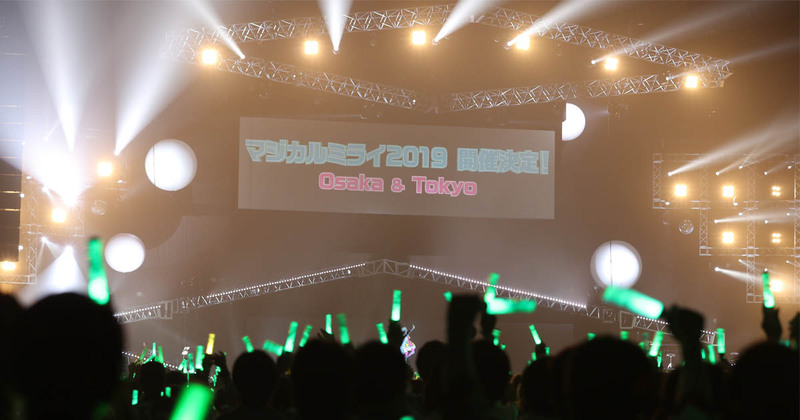 Hatsune Miku: Magical Mirai 2019 has just been announced for Osaka and Tokyo! The announcement came via the official Twitter as the final live of Magical Mirai 2018 came to a close. The event this year has been a great one with over 40,000 visitors from Japan and overseas alike. 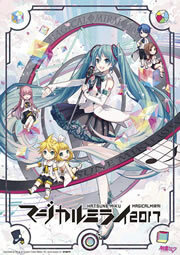 Hatsune Miku: Magical Mirai 2019 will take place at INTEX Osaka and Makuhari Messe in Osaka and Tokyo, respectively. While we do not know the exact dates yet, the months have been confirmed for August~September 2019. More information will be available soon.